This isn't just an easter egg—it's the whole basket. 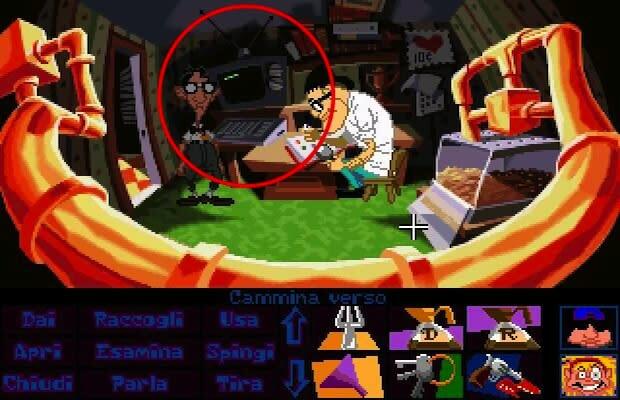 Along with a Wookieload of Star Wars references they hid in the game, Lucasarts decided to include the entire original Maniac Mansion within Day of the Tentacle. All you have to do is log onto Weird Ed Edison's (probably malware-laden) computer.